Lots of gamers bag on GameStop, the world’s largest video game retailer, and sometimes with good reason. Boasting more than 6,600 company-operated stores in 15 countries worldwide, GameStop is a good place to pre-order the hottest titles, and you can frequently find current-gen games that have fallen out of favor on sale for super cheap. 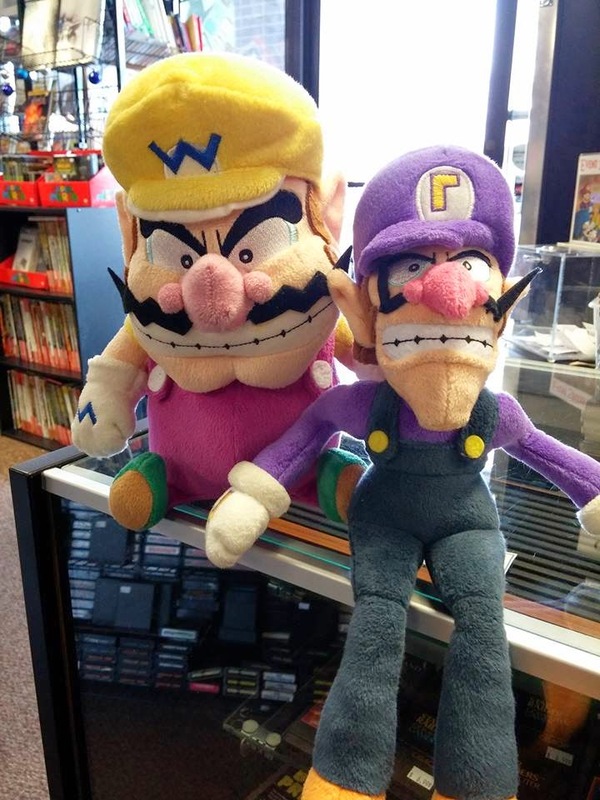 However, they often discard boxes and manuals for used games, they don’t have much in the way of fun swag (candy, collectibles, DVDs, T-shirts, plushies, and the like), and they don’t carry the classics, such as the Atari 2600, NES, Super NES, or Nintendo 64. The corporate giant has even relegated GameCube, PS2, and Xbox titles to online sales only. In short, though their employees are typically quite helpful and knowledgeable (at least the one’s I’ve dealt with), GameStop can seem a little cold, corporate, and uncaring of gaming’s glorious past. 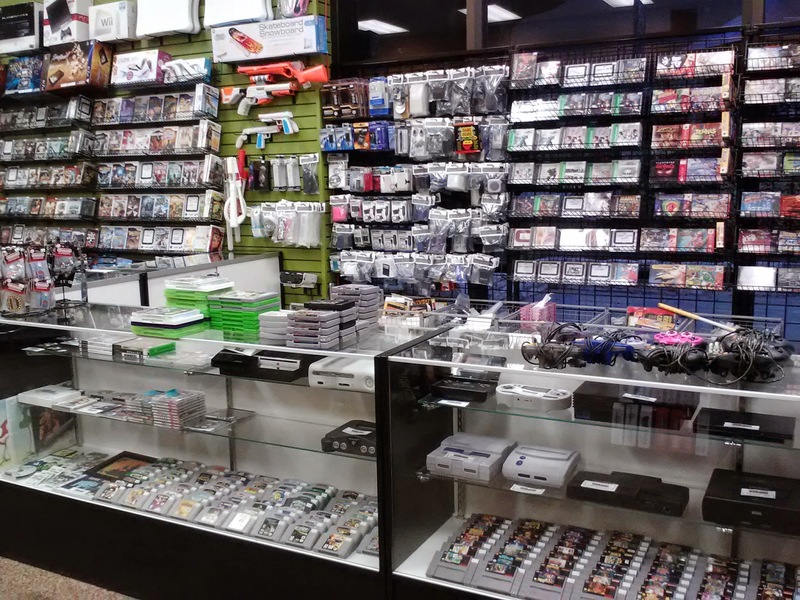 Enter Game Over Videogames, an independent retail chain with an emphasis on retro. In addition to selling classic and modern games—from Atari to Xbox, as they like to say—Game Over buys and trades cartridges and discs for all systems, has free in-store tournaments, hosts the annual Classic Game Fest in Austin, Texas (the next one is Aug. 16-17), and carries more swag than you can shake a joystick at. 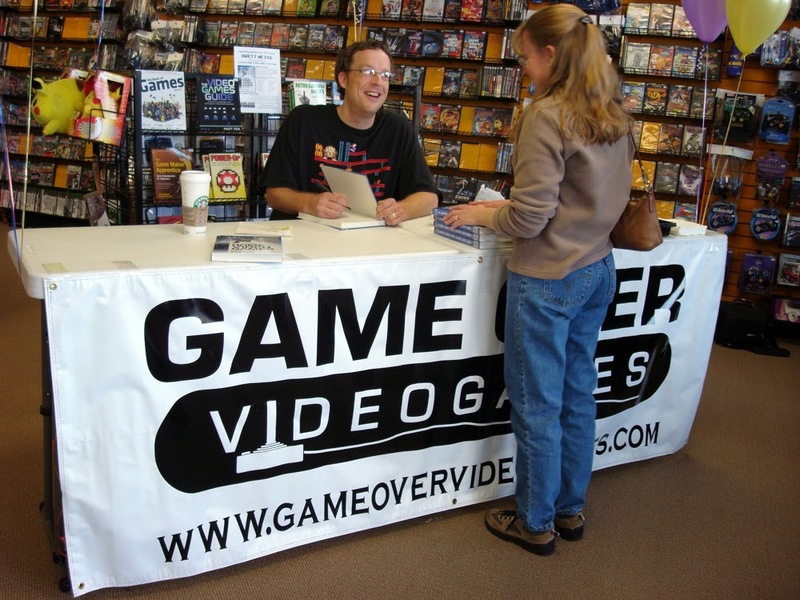 From day one, Game Over owner David Kaelin, who opened his first store in Austin in the fall of 2005 (like GameStop, Game Over is headquartered in Texas), made a conscious decision to make his business different the type of video game outlet he had worked for in the past. Kaelin left Electronic Boutique when his daughter was born. 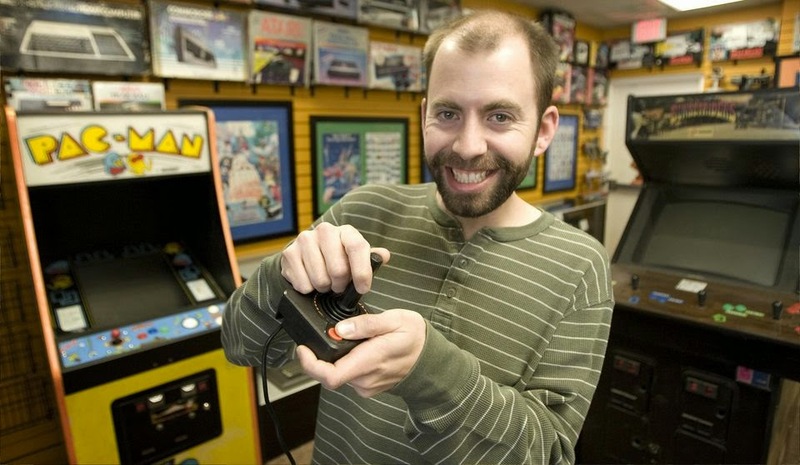 When it was time to get back to work, he decided to open and run his own business: a store that focused on the “true love of video games,” the classics in particular. Despite the relatively small market for older games nearly a decade ago, Kaelin stuck to his (light) guns and made Game Over a reality. Upon entering any of Game Over’s nine locations, you’ll immediately know you aren’t at a dusty old mom-and-pop shop (though those can have their charms). The stores are clean, neat, well-organized, well-stocked, and professionally run. As such, you’re not going to be paying rock bottom prices on most of Game Over’s offerings, but this is hardly unusual for a specialty shop. After all, it’s not like you can get most of this stuff—factory sealed Atari Lynx games, TurboGrafx-16 consoles, imported Nintendo Famicom cartridges, and the like—at Target, Walmart, or, ahem, GameStop. Not surprisingly, Kaelin’s interest in video games goes back to his childhood. He’s not entirely sure what title was his first, but he believes it was probably the coin-op classic Pac-Man (1980), which he played (and thoroughly enjoyed) while waiting on a table at Pizza Inn or Pizza Hut. 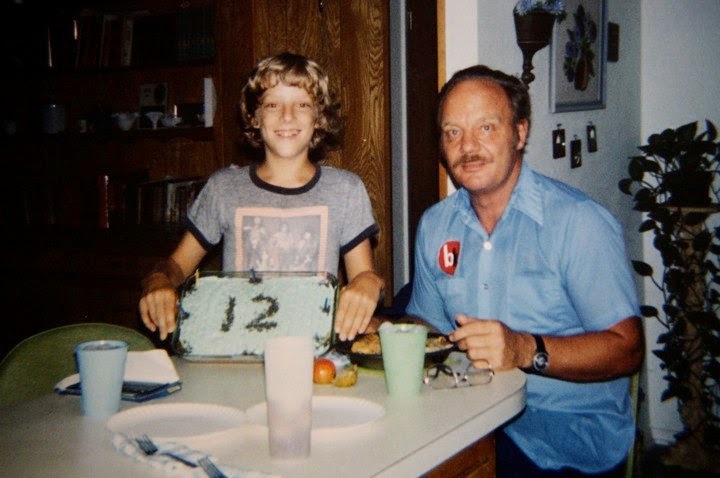 Shortly after Kaelin played Pac-Man in that pizza parlor almost three-and-a-half decades ago, his family splurged on a home gaming console. “My first game system was a nice six-switch Atari 2600, which we got when I was about four or five around 1980,” he said. “I LOVED the Atari! My friends and siblings and I played it a lot. My favorite games were Pac-Man, Berzerk, Yars Revenge, Adventure, and Combat, which was basically the Twisted Metal of its day—a blast to play and trash-talk with your friends. Despite his affinity for the Atari 2600, Kaelin is even fonder of a certain gray box and a short, pudgy, Italian plumber. Like any gamer worth his or her weight in Air Raid cartridges, Kaelin enjoys games from a variety of genres and eras. And, like most of us, he has a hard time nailing down an all-time favorite, seeming a little uncomfortable with the notion of boiling down more than 40 years of industry into a single title. 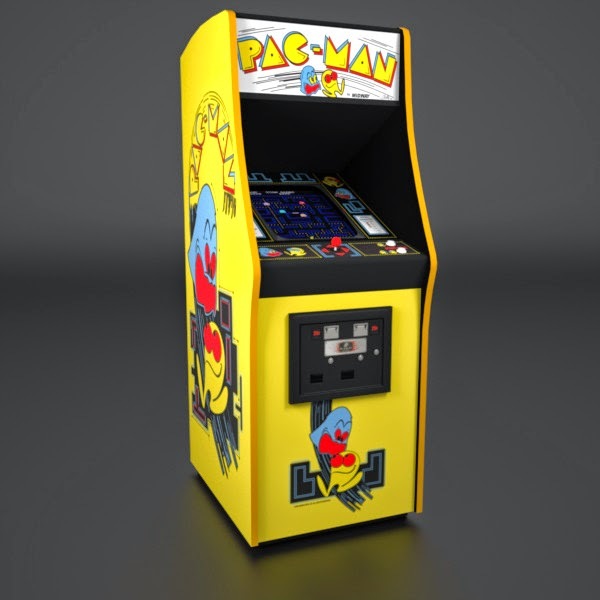 In addition to console gaming and playing the occasional coin-op when he’d go out to eat with his family, Kaelin was an arcade rat during the Golden Age of Video Games. Nowadays, Kaelin is a devoted family man with two kids of his own. Familial commitments, along with running a successful retail chain, hasn’t left much time for gaming over the past decade (he has been content “providing ‘awesome-nes’ to other gamers through Game Over”), but that has started to change of late. As mentioned earlier, Game Over stacks its shelves deep, but some of the more popular cartridges and discs sell almost as quickly as they come in. Predictably, all of the classic Nintendo consoles, such as the Nintendo NES, Super Nintendo, and Nintendo 64, sell well for Kaelin. And, when they do come in, such relatively obscure systems as the Philips CD-I, Panasonic 3DO, and Sega Saturn tend to not hang around for very long as they are getting harder and harder to find. Throughout its history, Game Over has sold far more classic games than modern titles, but, despite the wave of nostalgia for retro gaming, that trend has started to change. In short, Game Over is a more well-rounded, more up-to-date establishment than when it began, but the classics are still king. 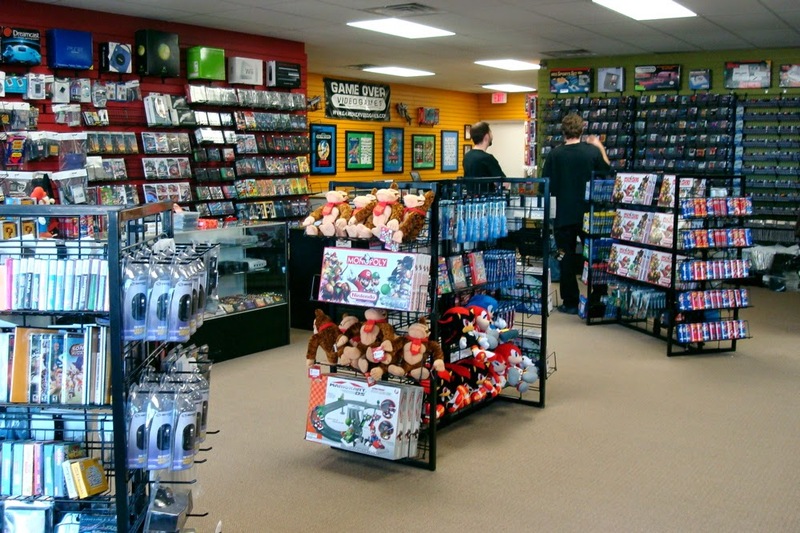 With an expansion rate of a store per year, Game Over is experiencing growth that most small businesses would envy, especially those in the physical media entertainment industry. Kaelin attributes his success to hard work, professionalism, and treating his business like a business, not a hobby. Kaelin knows that without people darkening the doors of his burgeoning business, he’d have to fine another line of work. Independent video game retailers are often compared to old-school comic book store owners in the pejorative sense, such as the rude, price-gouging Comic Book Guy on The Simpsons and the pathetic, socially inept Stuart Bloom on The Big Bang Theory. These stereotypes are funny, but they don’t translate to success in today’s competitive market, which is something Kaelin clearly understands. Kaelin believes that running a video game store is an “awesome job,” but he does want to dispel the myth that opening and running an entertainment-related business is an easy and fun thing to do. Despite the long hours and ample sacrifice, Kaelin is grateful for everything he and his staff have achieved. And the “fun” has only begun. 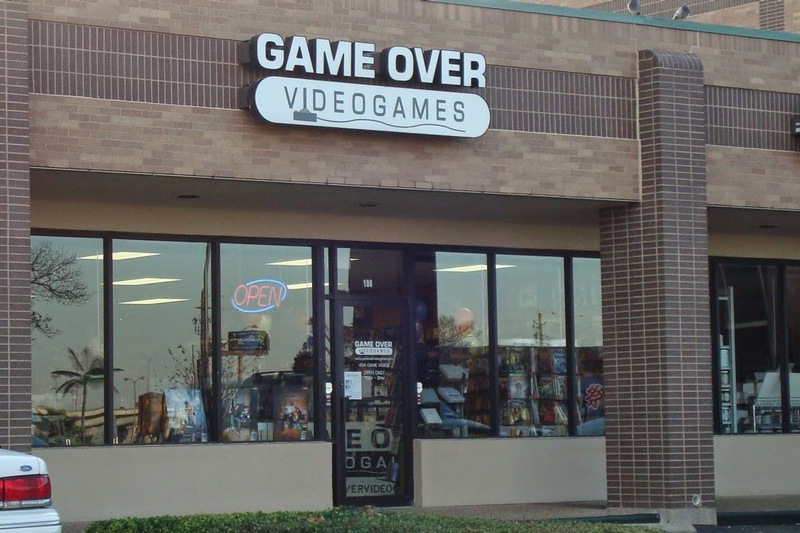 The newest Game Over retail outlet opened in December of 2013 in Arlington, Texas (home of the Texas Rangers and Dallas Cowboys), which is located between the twin cities of Dallas and Fort Worth. Yesterday's induction of KISS into the Rock and Roll Hall of Fame reminds me of how cool my parents are/were. When I was a kid, my mom, who kept an immaculate household, let me plaster KISS posters and magazine photos all over my room. After going to Baskin-Robbins one night, we went to a shop next door, and they bought me a KISS T-shirt (pictured in the photo). Back then, you had to pick out your T-shirt color and style, and then select an iron-on transfer for the store employee to put on the shirt. I was so excited to get the shirt and even wore it for my school photo that year. 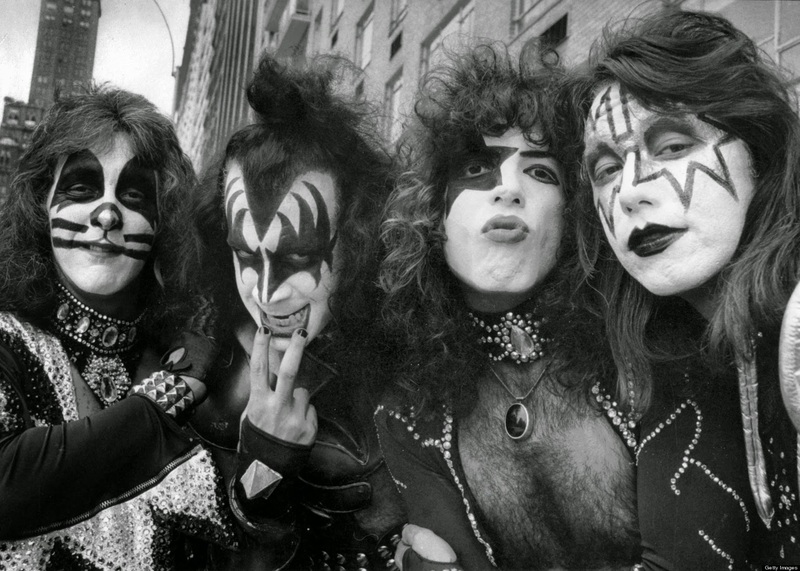 And coolest of all, my dad would take KISS magazines to his work and make copies of the pictures so I could hand them out at school (this was fifth and sixth grade). He would also let me play "Love Gun" and "Destroyer" on the 8-track player in his Ford pickup while we were running errands in "town." I'm sure he hated the music, but he never said a word about it. Hosted by the Retro Gamers Society, Super! Bitcon took place at the Oklahoma State Fair Park March 29. It was an awesome gathering of fans celebrating their favorite hobby. Almost 2,000 people were in attendance, an amazing total for a first-time show. One of the highlights for me was appearing on a panel with video game media personality Patrick Scott Patterson and super collector and historian Jeff Cooper. Here's that panel, in its entirety. I was a little nervous (hence the fidgeting and over-drinking--not sure why I didn't just put the cup on the table), but I thought it went pretty well overall. You can judge for yourself.